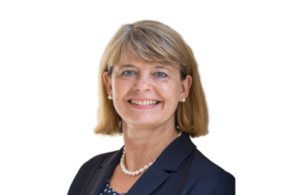 Minister for Defence Procurement Harriett Baldwin. Crown Copyright. 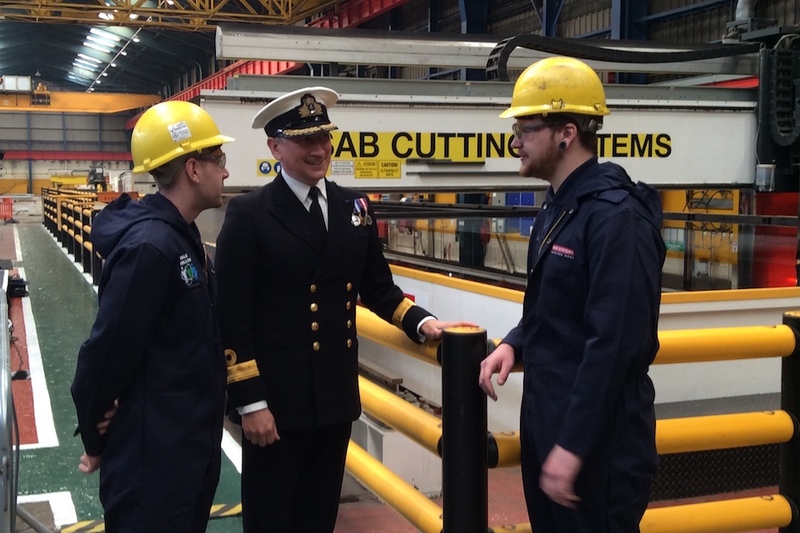 Commodore Peter Coulson talking to workers at Govan shipyard, where the first sheet of steel was cut for HMS Spey. Crown Copyright.